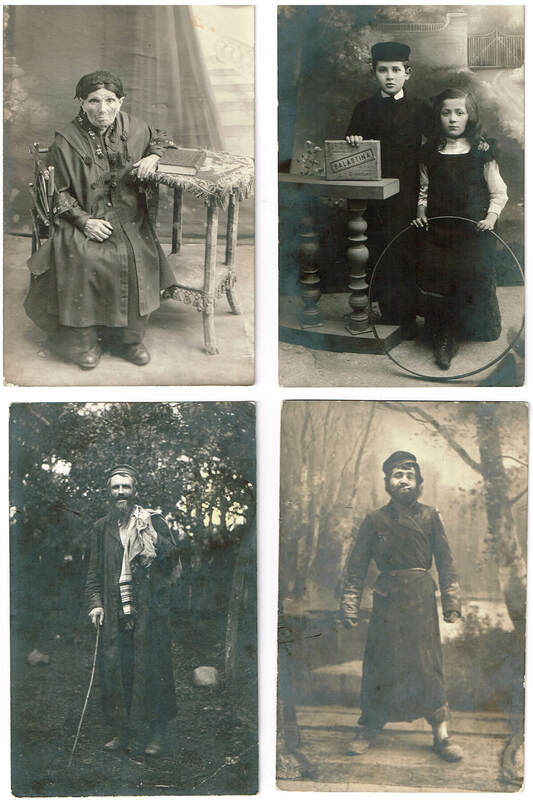 a rare collection of 27 postcards of lithuanian and polish jews. eastern europe. each one depicting a different hasidic or orthodox jewish man. many are identified on verso.